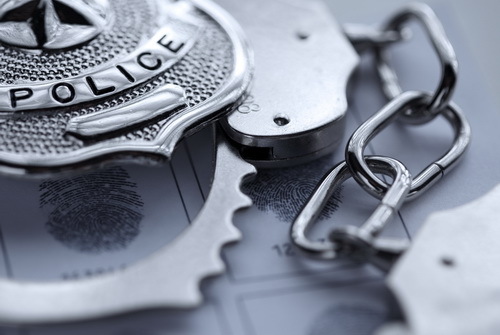 There isn’t a person in the world who wouldn’t want to believe that their home or commercial property is in an area that is immune to the illegal activities of burglary, theft, and vandalism. Unfortunately, there is nowhere in the world that has a true utopian lifestyle. Some people are thieves and want to steal instead of work to earn a living. Some people enter homes illegally to shower and rest, but cause damage. Some people vandalize homes because they think it’s fun and creative. This is horrific for the property owner, as they will never truly feel comfortable and safe within the premises again. Unfortunately, the insurance company can be significantly less than helpful when it comes to restoring the property and replacing stolen items. Even with a supporting police report, the inhouse adjusters will badger the owner for surveillance tapes, neighbors’ statements and the like. Few people will be able to obtain this, so they give up and drop their claims. This is unacceptable as you pay for the insurance. Our public adjuster expert will be the champion you need to get your claim paid promptly and fairly. In all reality, nobody ever thinks that their home or business will be the target of a burglary or theft. When this happens inside of a home, it’s very personal. The mere thought of strangers rummaging through your personal items is a hard pill to swallow, but then to be grilled and denied coverage by your insurance company, that is an absolute insult to injury. The average person cannot stand toe to toe with the company’s inhouse adjusters to argue their case. 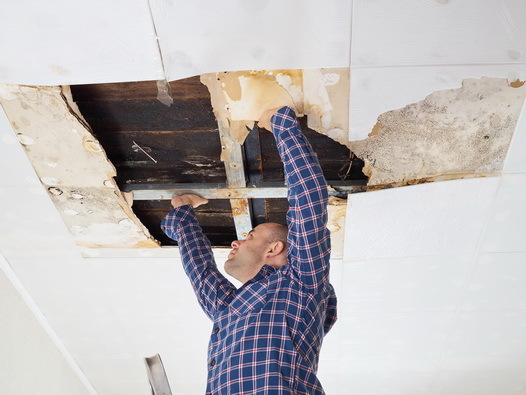 Fortunately, The Best Public Adjuster of Stellar Public Adjusting Services is a tough advocate for homeowners, and will stand in your stead, toe to toe with the insurance company’s representatives, and win. One of the biggest worries homeowners deal with is keeping their property safe while they are off on vacation Video surveillance can help, but the recording doesn’t always lead to an arrest. You pay for insurance to make you whole after such an event however; the insurance company will do its best to deny your claim. 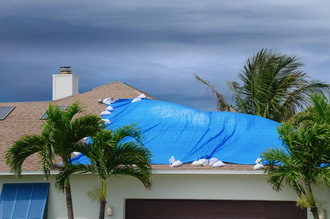 The Best Public Adjuster will assist you with your claim, regardless of how large or small it is. 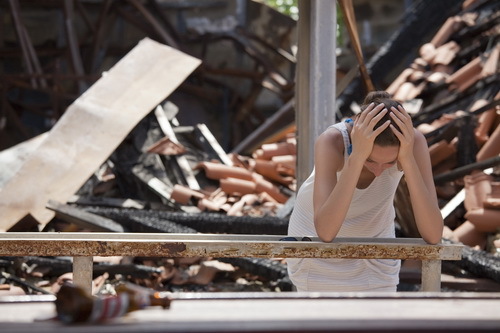 The Best Public Adjuster is a competent, professional private adjuster who understands the plight of the little guy going against the big insurance company. He will put your best interest first and fight with the insurance company to ensure that you get the highest possible settlement to resolve your problems. Call 305-684-6845 to speak with The Best Public Adjuster of Stellar Public Adjusting Services.